This entry was posted in buddhism and tagged zen, zen flesh zen bones on 30 June 2013 by signature103. 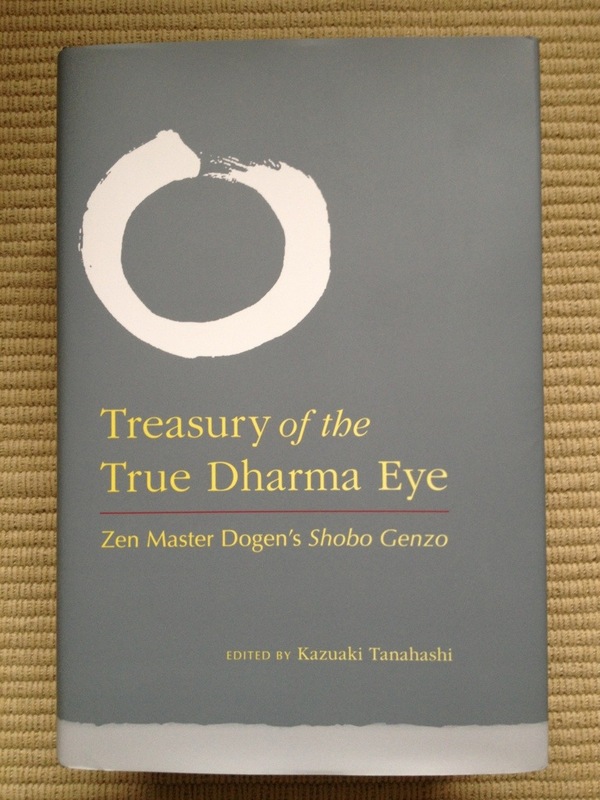 Just bought this complete translation of the Treasury of the True Dharma Eye. Last year the publishers released a beautiful two-volume boxed hardcover edition of which I really regret not purchasing. This entry was posted in buddhism and tagged bibliophile, bibliophilia, books, dogen, zen, zen buddhism on 9 June 2013 by signature103.